“From what I have been told by my contacts, the Blue Helmets of MINUSCA did not defend the population from the rebels who committed the assault in Alindao. At the arrival of the guerrillas they went back to their base, leaving the population to their fate of death and destruction”, Fr. Amos Boubas, a Central African priest who is studying in Rome and who is in contact with his confreres in the Central African Republic, told Fides Agency, which reported on November 17, 2018. 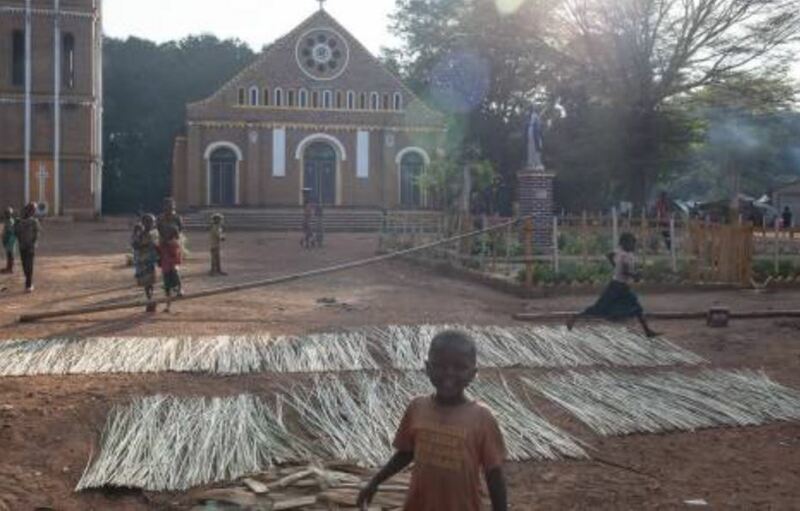 On November 15 the former Seleka rebels of the UPS (Unité pour la Paix en Centrafrique) under the orders of General Ali Darassa, of the Peul ethnic group, assaulted the cathedral of Alindao, in the south of the country, and the nearby refugee camp. “After looting and burning the cathedral, the rebels headed towards the refugee camp where they killed at least 42 people. Among the victims there is the Vicar General of the diocese of Alindao, Bishop Blaise Mada, who was buried yesterday, and another priest whose body was found today, Fr Celestine Ngoumbango, parish priest of Mingala”, reports Fr. Boubas. “The two priests were killed by shots fired during the assault on the Bishops’ residence where they had taken refuge with other people”. “Mgr. Cyr-Nestor Yapaupa, Bishop of Alindao, is organizing the evacuation of the survivors in Bangui, the capital”. The reason for the massacre appears to be revenge for the killing “of a Muslim” by anti-Balaka militias. “I think that behind this serious episode there are political reasons due to the fact that France presented a resolution to the UN Security Council to extend the mandate of MINUSCA for another year”, concludes the priest.